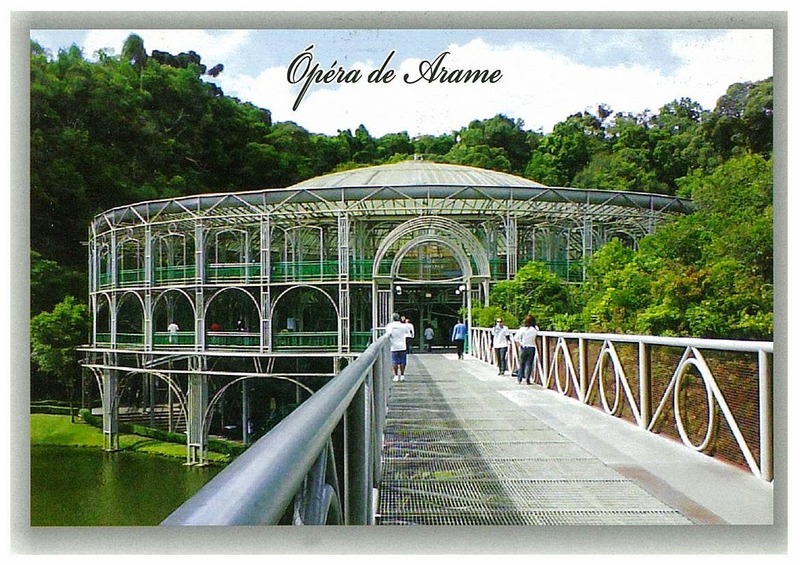 The Ópera de Arame or the Wire Opera House, is a theatre house in Curitiba, capital of Parana, in Southern Brazil. The building structure is made of steel tube and glass. 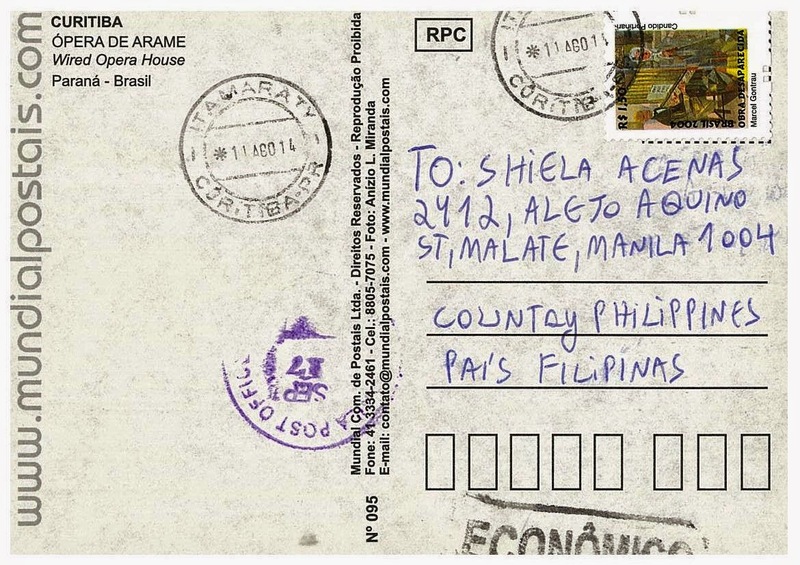 I don't know who sent me this, because there's no message from sender.